Ugh! Do you see the word packing and cringe? There are a lot of things about travel that can be annoying, but packing is one of my favorites. Of course, I know most people would be happy to have someone else do it for them. My husband doesn’t mind so much, but then he really never has to pack anything. At most, I make him pick some outfits that he wants to take, then they are miraculously at our destination. Lucky! Who else wishes this was your situation? I can’t personally come to each of your houses and show you what to bring and then pack it all for you. The best I can do is give you the best tips I have and wish you luck. Start with your packing list. I like to make a master list and then fill in specifics for each trip (example: t-shirt - black and white stripe, sweater - teal 3/4 sleeve). Things like your necessities aren't going to change. You're always going to need underwear, shampoo, soap, toothbrush and so on. 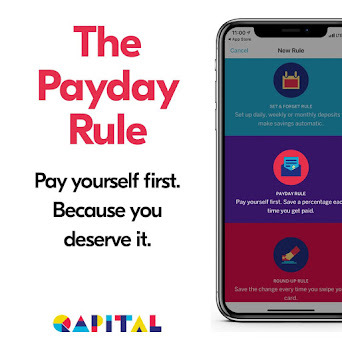 That will be the easiest part of your list. If you don't know where to start, then you can sign up for my newsletter. Starting this week, you will be able to link to downloadable packing lists only through the newsletter. It's free to subscribe to and there are some fun updates, too. Even if you have a good idea of what to pack after reading this post, it is always a good reminder and can help you to not overpack. Okay, so you made your list of essentials. If you feel like your 3-1-1 bag could use some creative packing, you might check out my post on how to lighten up your toiletries and makeup selection for travel. Now what? 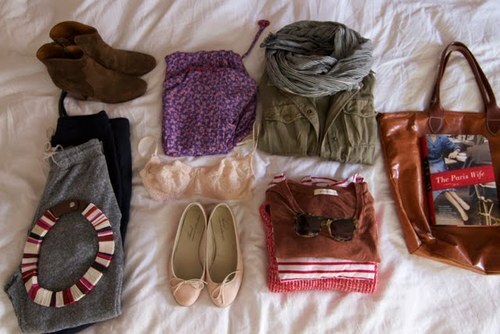 Well, now you start finding clothing items that match and pack well. Lightweight fabrics that breathe and dry quickly will be wonderful travel companions. I especially look for items made with soy, bamboo or coolmax. They are odor-resistant, pack well and feel great. I love shopping Columbia Sportswear's outlet online, as well as REI and ExOfficio. I almost never pay full price for anything at any of these retailers, since I am not all that concerned with specific colors. Discontinued colors and styles go on sale often and you can save big on these. Backcountry has a great selection of all of the best "active wear" at full and reduced prices. These types of clothes are not cheap by any means, but they are more reasonable on sale and they are really well made and can last you a long time, even with everyday wear, making it a great value. Look to take clothing within the same color palette, so you can mix and match tops and bottoms. I take neutral bottoms and then more colorful tops that go with all the bottoms. Keep in mind that your shoes will need to match (unless you don't care), so if you are bringing brown ones, make sure you aren't bringing a bunch of black or gray clothing items. You get what I mean. You don't want to get there and realize nothing goes together. If all the tops will go with all the bottoms you bring, then you can make way more outfits with fewer pieces. For 3 bottoms and 5 tops, you can make 15 outfits! And yes, you will have to do laundry, but I promise it'll be fairly painless and you can do it in your downtime, which you need and making time to wash clothes will force you to take it at least once or twice during your trip. Don't bring all your shoes. Bring two pair. 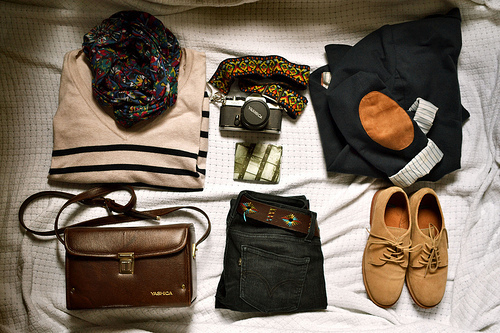 Wear one pair on the plane and then another, less bulky pair, can be packed in your carry-on bag with your clothing. Look for a really good pair of walking shoes and then a pair that will go with a dressier outfit that you can still walk comfortably in. You can find attractive "dress" walking shoes at places like The Walking Co, Born, Clarks and Aerosoles. Of course, there are plenty of other brands of shoes that are great. 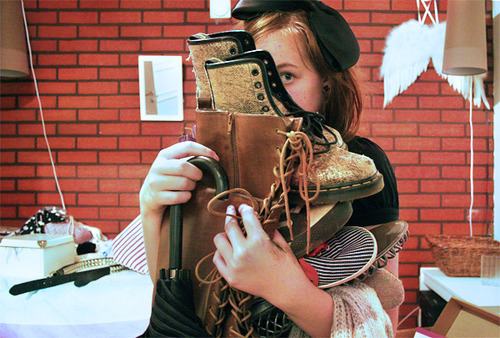 Find a good pair and then you'll be a lot happier when you're walking around for hours. Nobody wants ouchy feet while they're on vacation. I always throw a pair of flip flops in my bag, too, because they are handy for everything and take up hardly any space. Accessorize! Make any boring outfit ready for a night out with accessories. Whether it's a bold chunky necklace, a great tie or even a fancy belt, you can make a new outfit in no time flat. It eliminates he need to pack extra clothes for a night out that you may or may not wear and saves space in your bag. Why pack a sparkly mini skirt or fancy dress that you will only wear once, when you can throw a cardigan and a couple shiny pieces over a tank top and look just as good...and probably be more comfortable? Bring gadgets that do double duty, like an iPod touch, tablet or netbook. I love gadgets, but they can take up a lot of room in a bag. We swapped out our large laptop for a netbook and iPad for travel. Those two items take up about half the space and allow both of us to get online and check email. We can also play games, watch movies and read books. If you have a smartphone, you can use it as a GPS, send and receive email, look up bus schedules, make dining reservations and more. 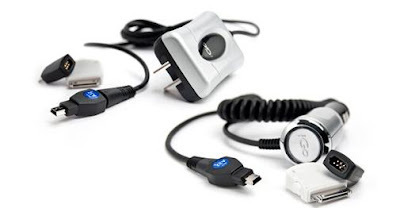 My favorite travel gadget is my iGo multi-charger. It charges all my electronics (accept for my netbook) with different tips, so I don't have to take nine different adapters and waste all that space in my bag. Even if I take the car adapter, it still takes up about the room of an apple. You can put it in a small case and stuff it inside a shoe. This brings me to using the inside of your shoes for packing. It's wasted space otherwise. Shove socks in there, or your charger, fragile items on your way home and even a belt. I've used shoes for all these things and it works perfectly and makes room for other things in your bag...or just saves space for when you are returning home with more items. Tip: Don't put snacks in your shoes, unless you want them to smell/taste like feet! Okay, now you've pulled everything together that you have on your packing list and you think you are good to go. Will it all fit in a carry-on? Of course it will! The best technique? Roll it! Not only will you be able to get more in less space, but it will also help keep wrinkles to a minimum. Any that don't fall right out when you unpack can be remedied by hanging up in the bathroom while you take your hot shower. Don't get excited about all that unused room in your bag, though. You will need some space for goodies you bring back, even if it's just a stack of brochures and menus. 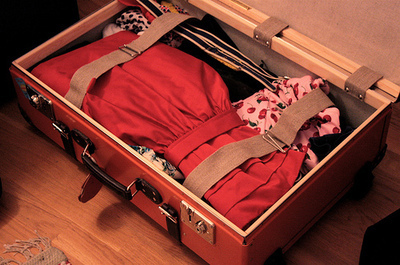 Do you have any other packing light tips or have you been afraid to travel with just a carry-on? CityPASS Giveaway - ENTER NOW!